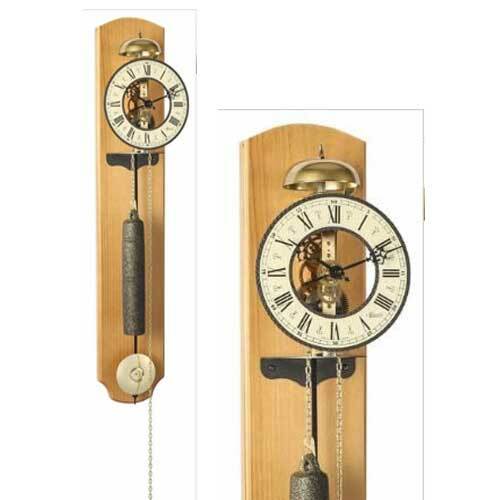 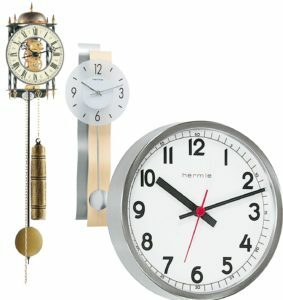 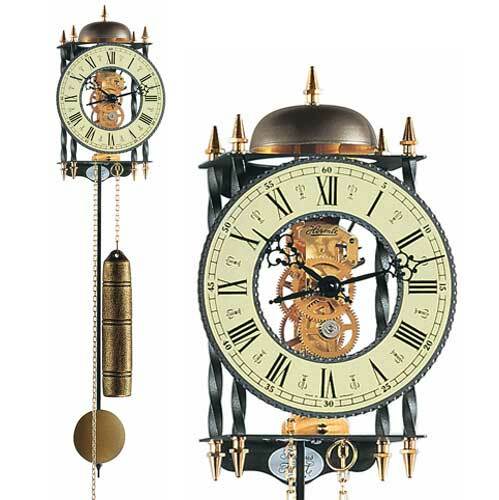 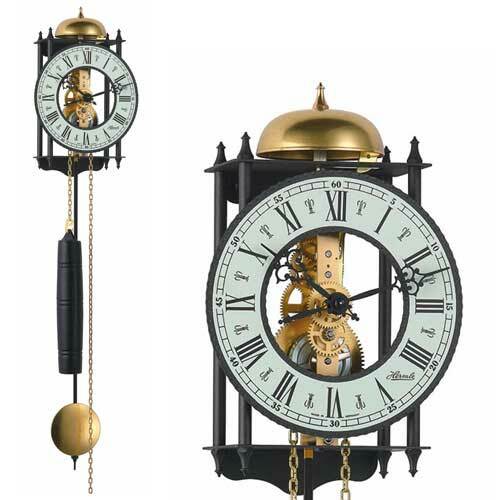 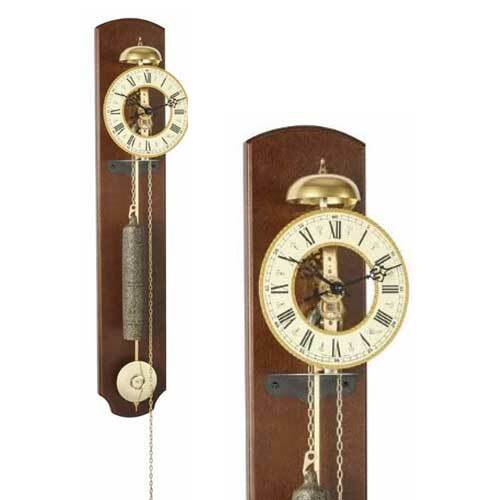 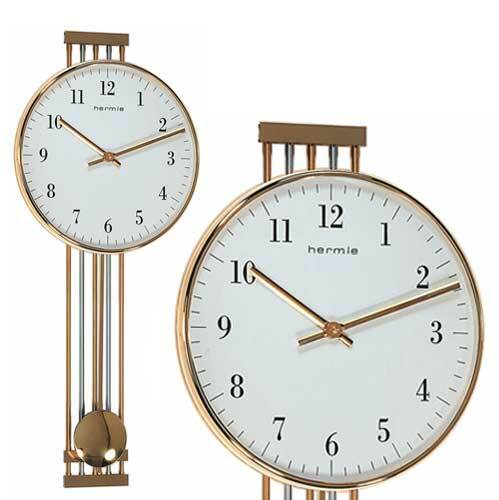 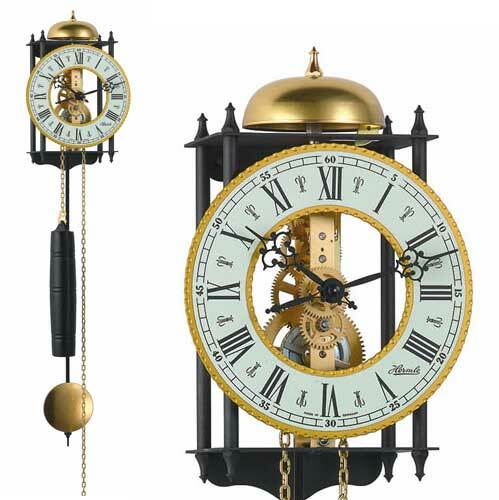 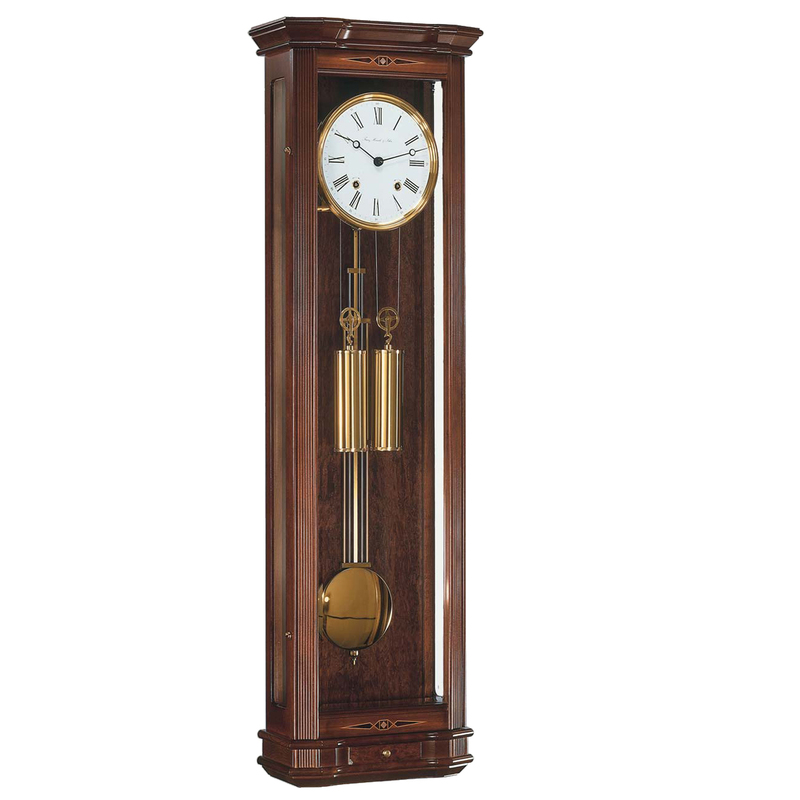 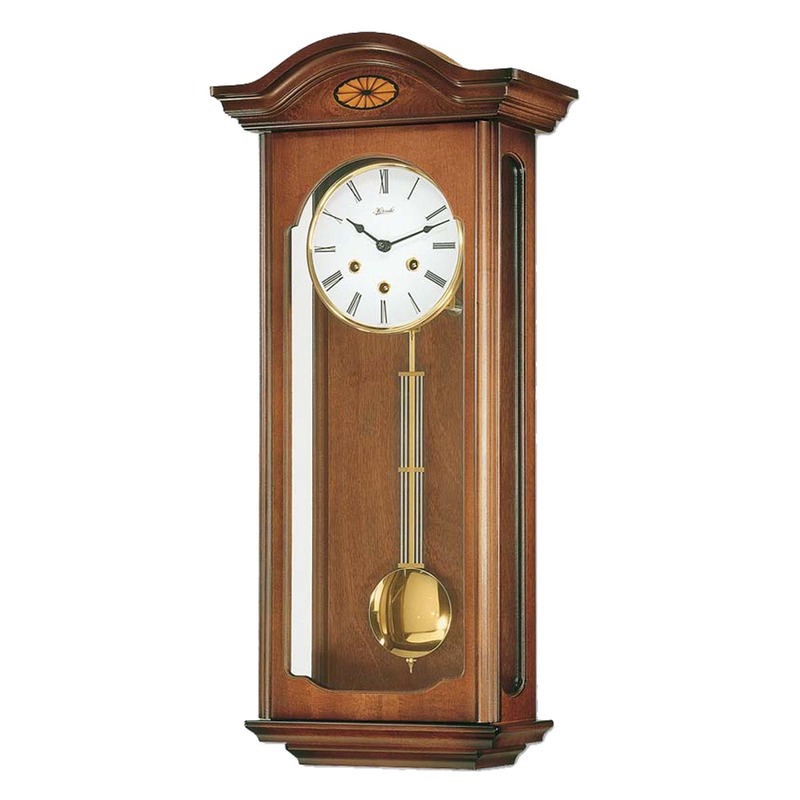 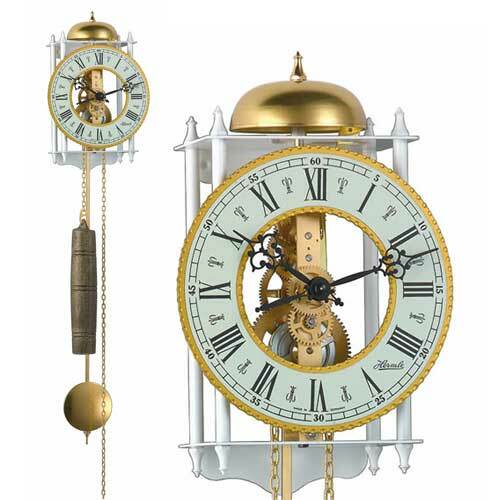 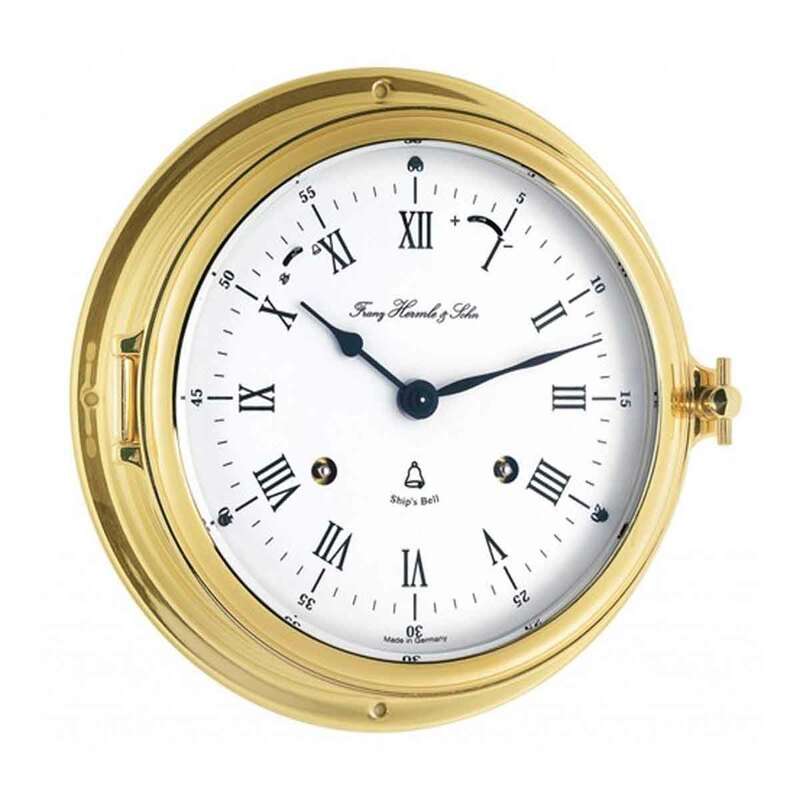 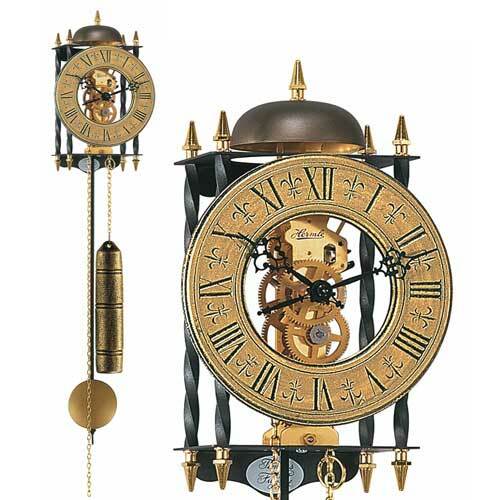 A Hermle wall clock is a quality product made by one of the oldest clock movement manufactures in Europe. 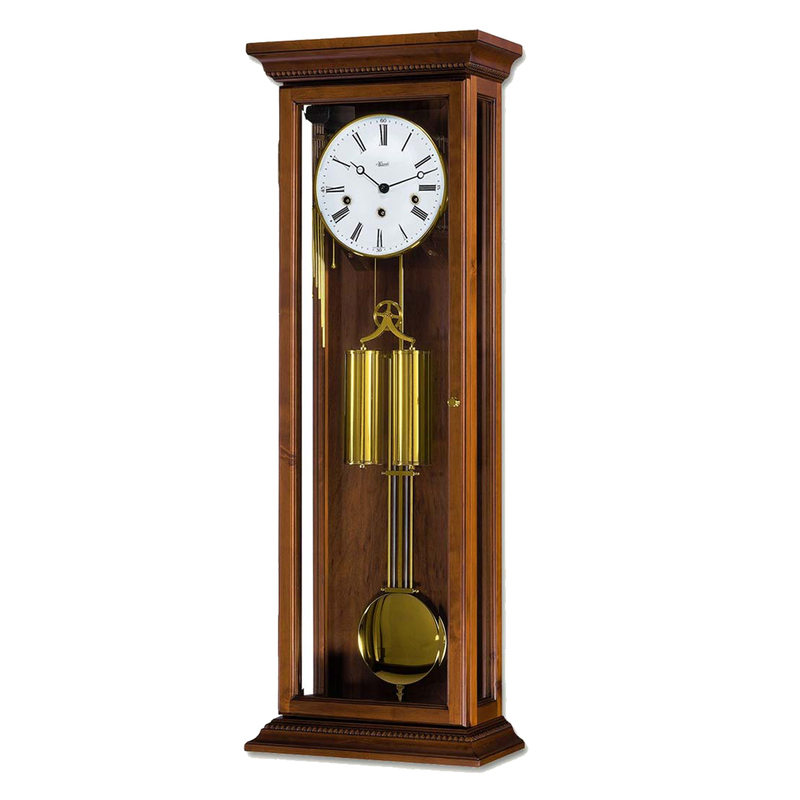 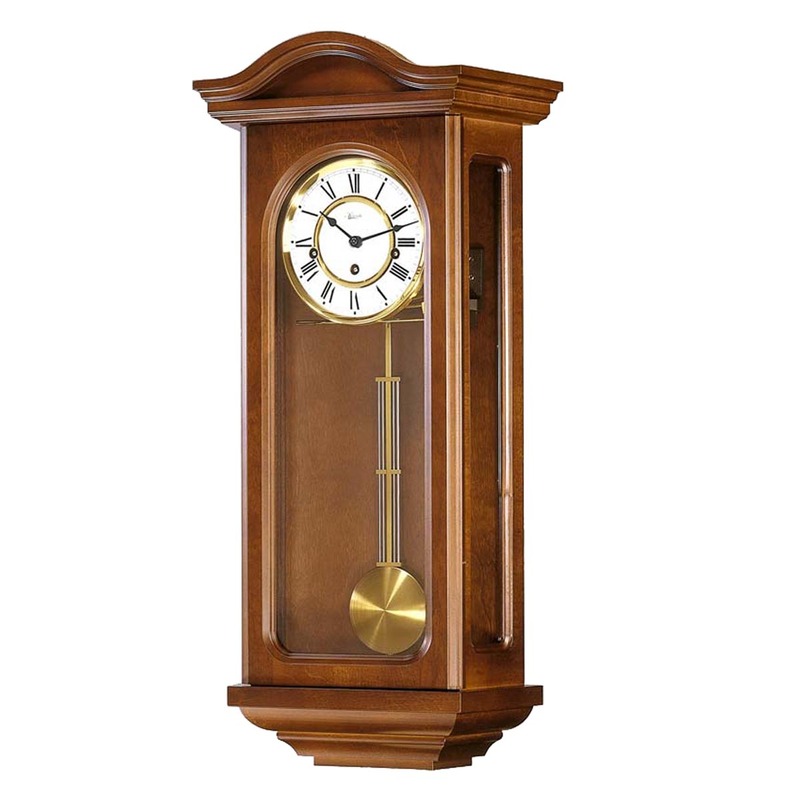 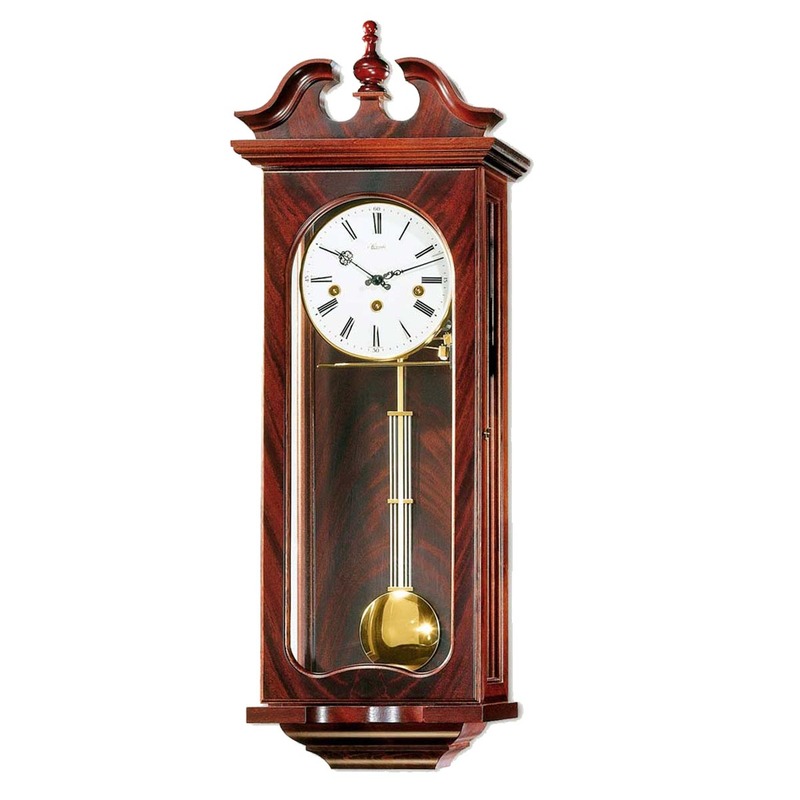 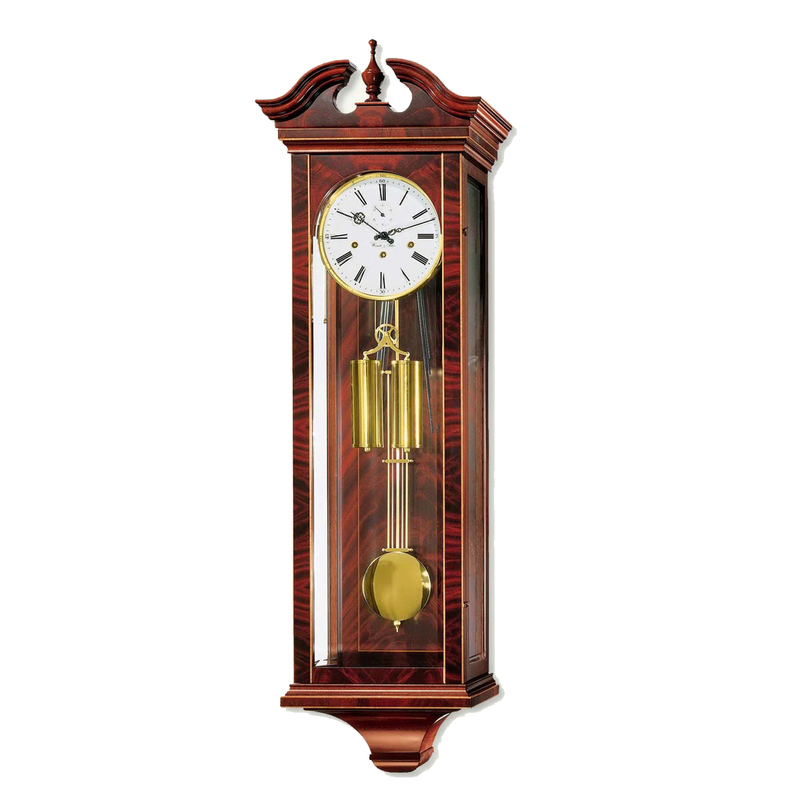 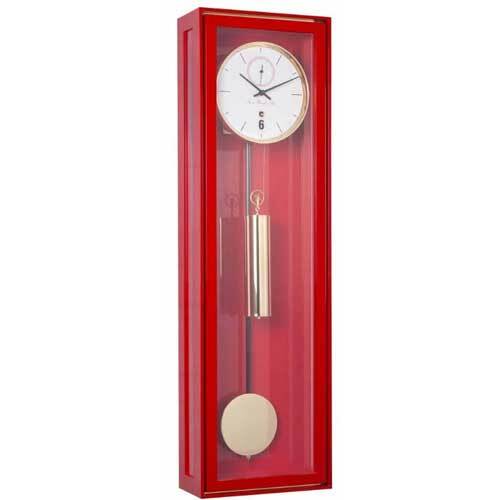 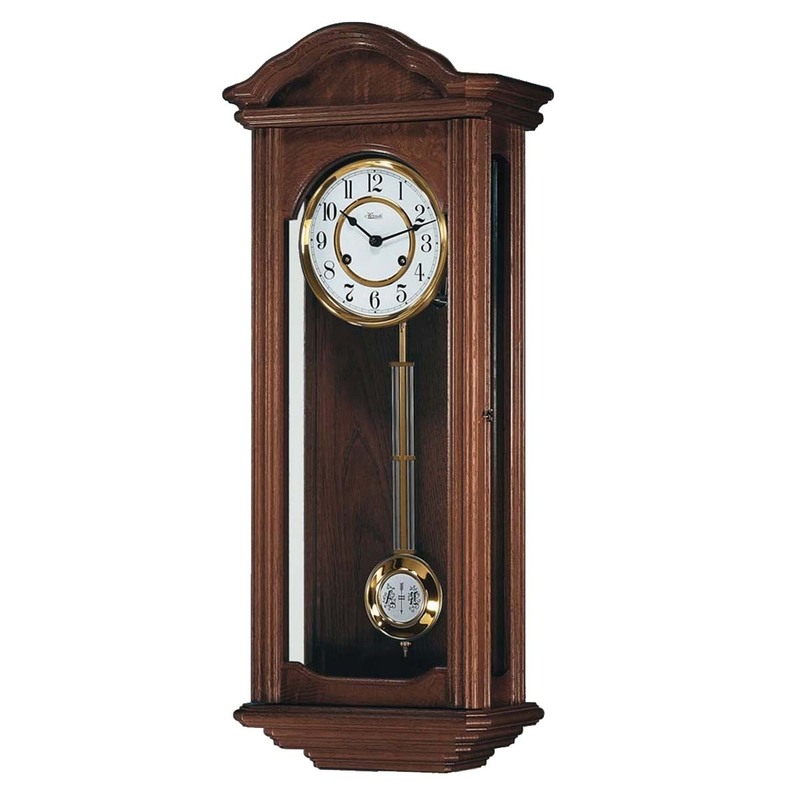 Their wall clocks come in a variety of styles , from traditional pendulum clocks to modern designer clocks and functional school room clocks. 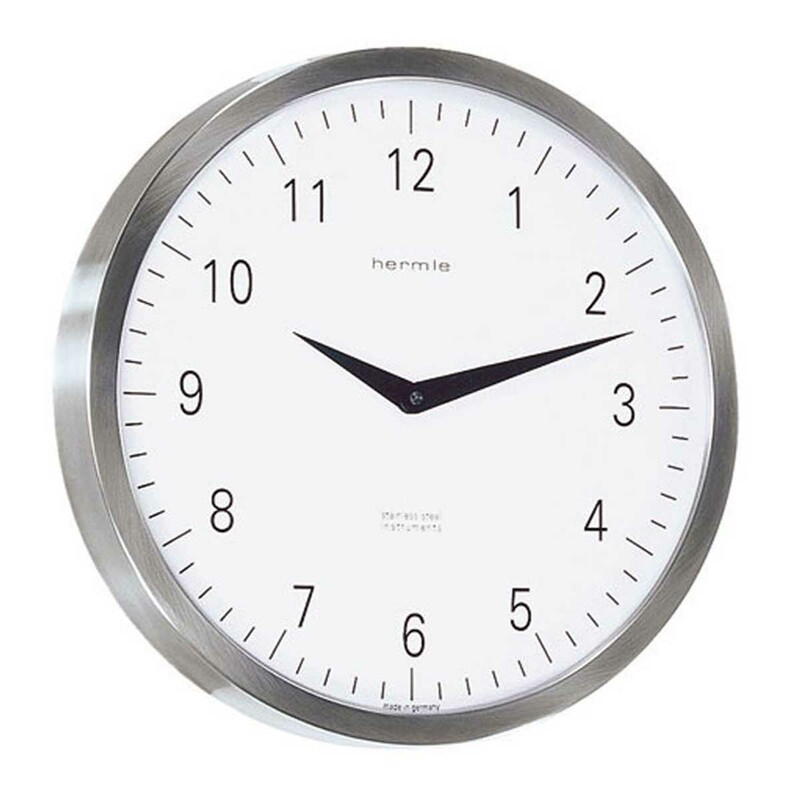 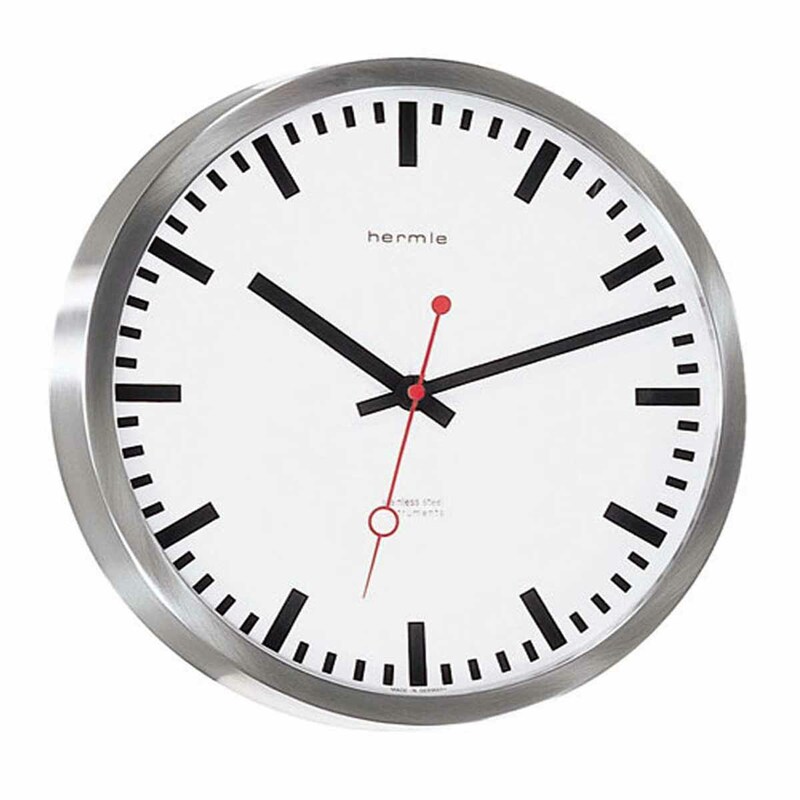 Hermle’s wall clock cases are made from a range of quality materials to fulfil their design brief, including glass, metal and wood as well as man-made composites. 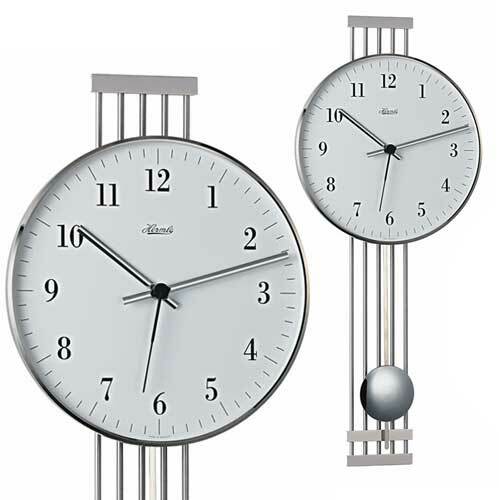 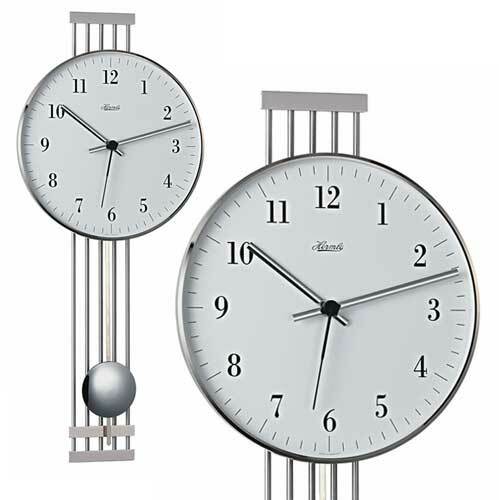 Eachwall clock is fitted with one of Hermle’s own quality movements, either one from their mechanical range or a quality German made crystal quartz movement. 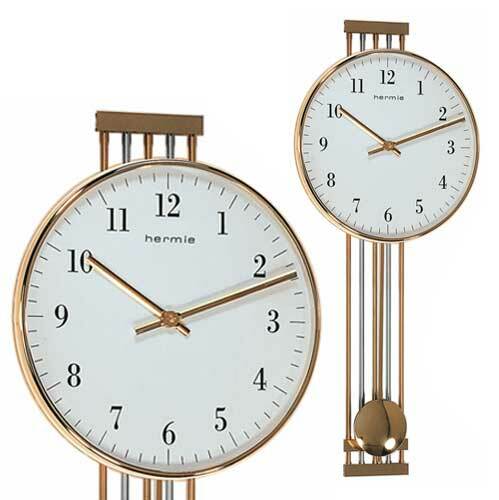 Either type have models with chiming melodies where appropriate. 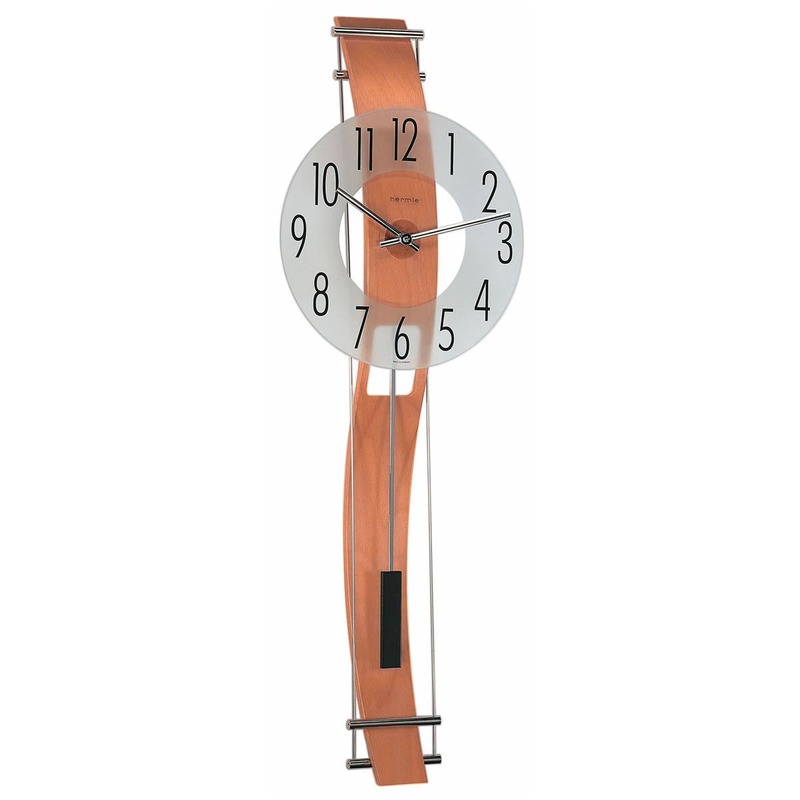 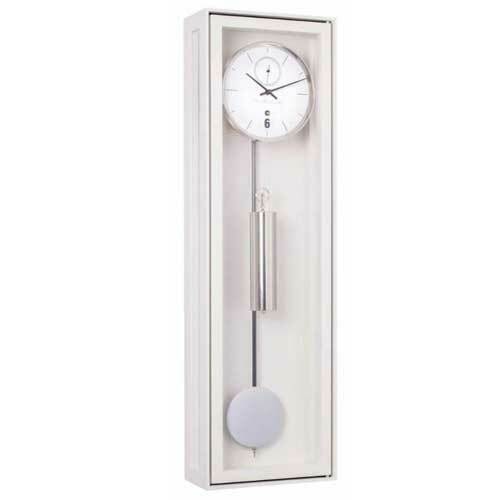 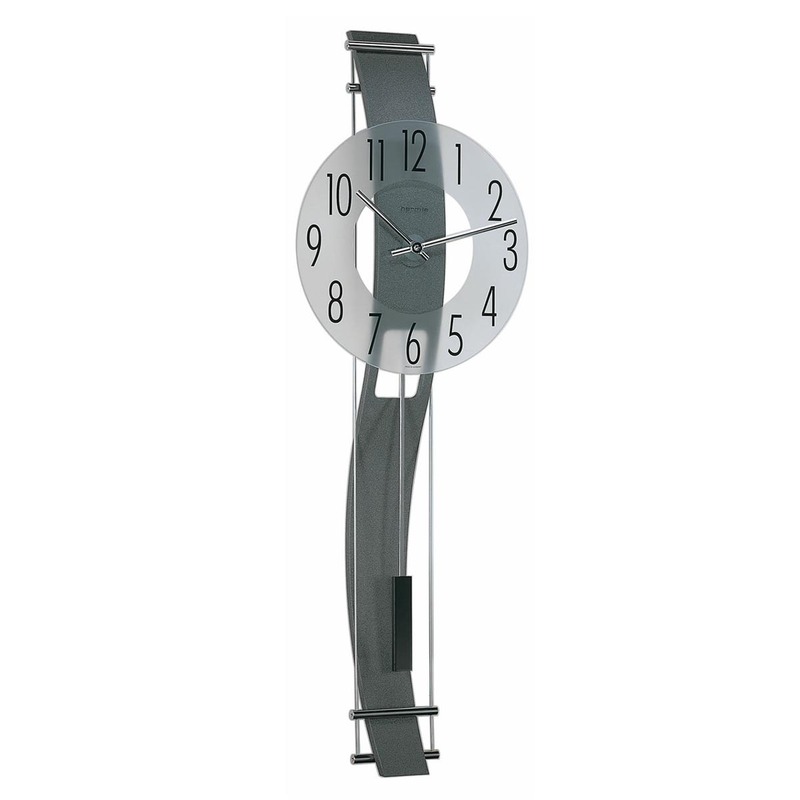 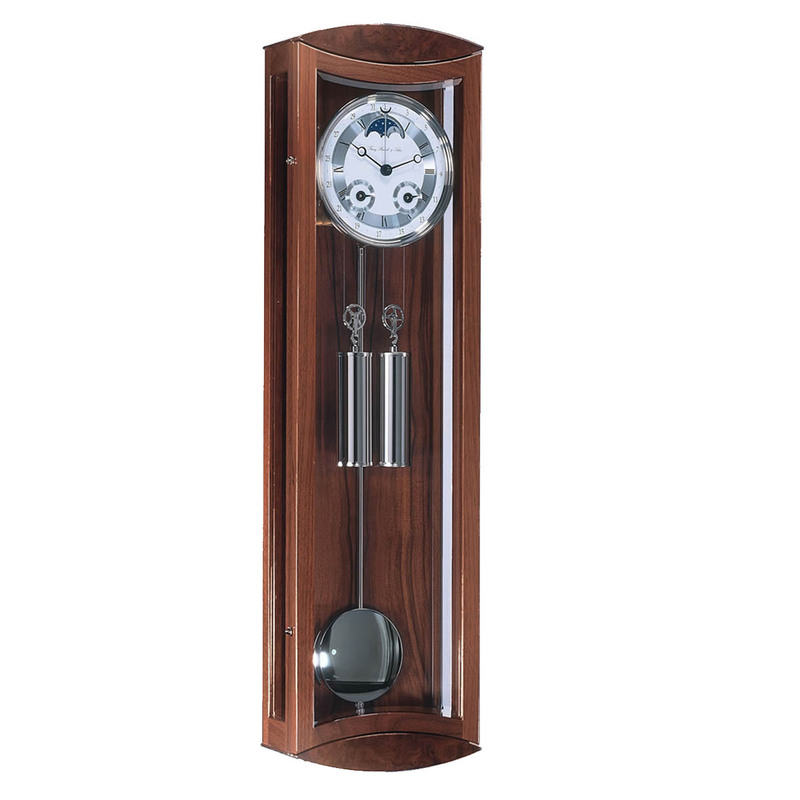 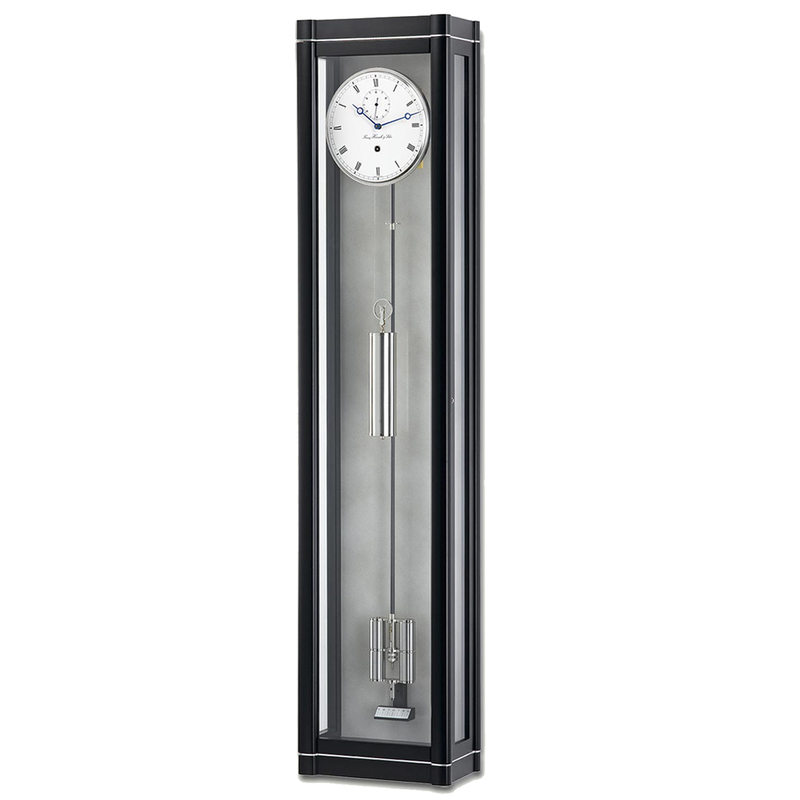 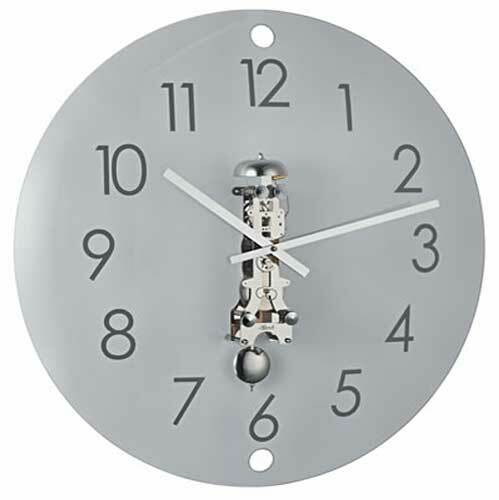 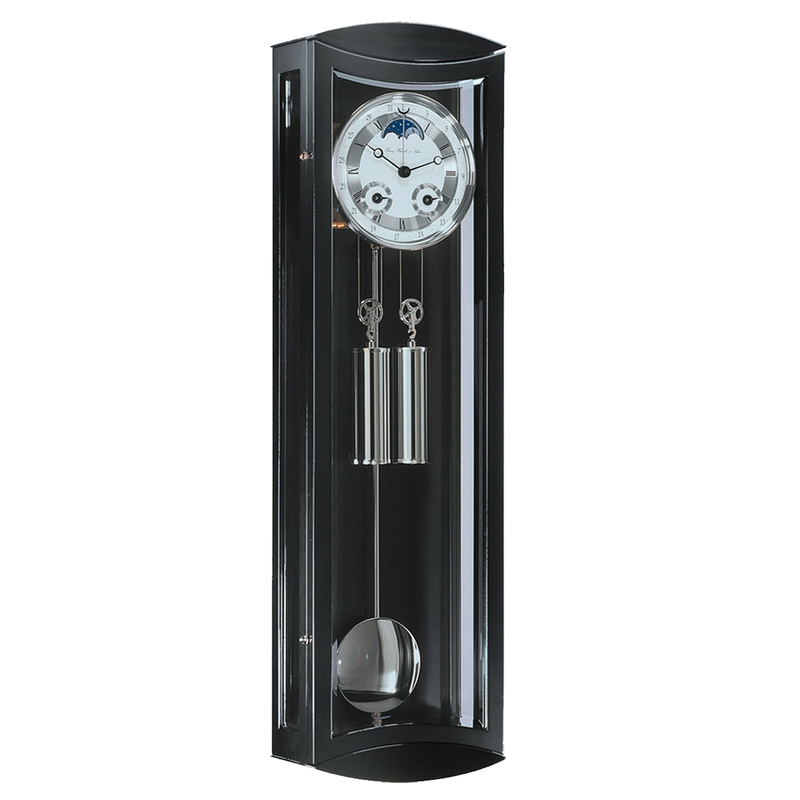 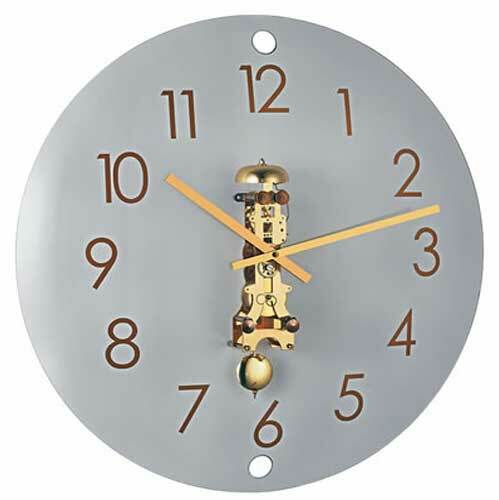 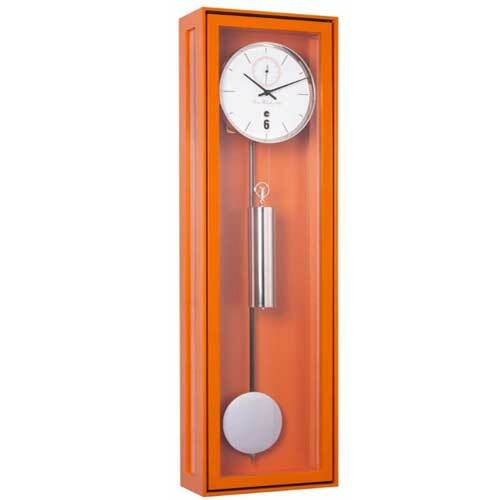 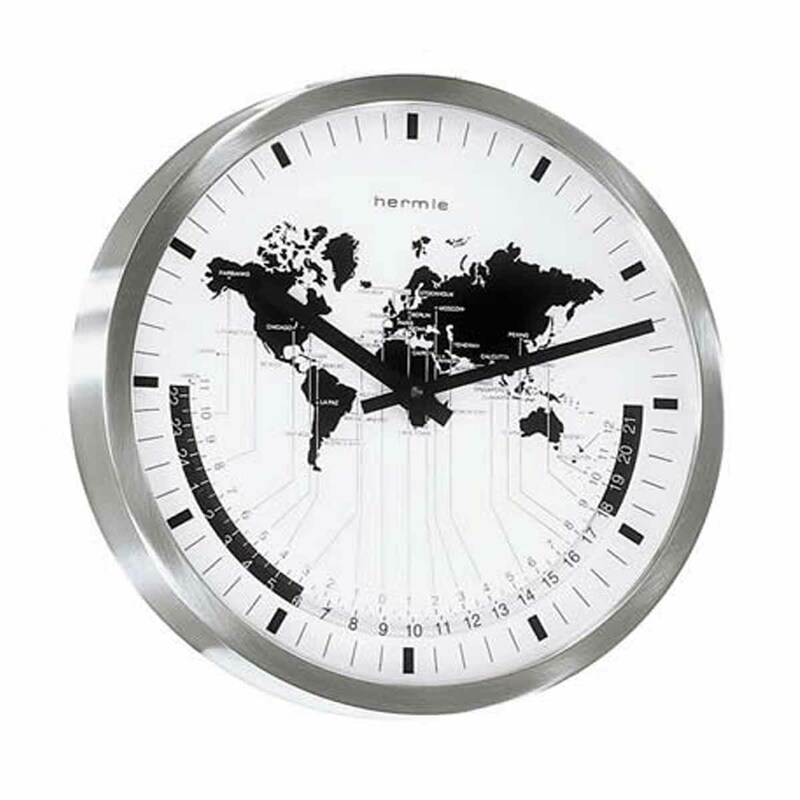 As well as classic regulator wall clock styles there is also a range of modern contemporary designed clocks.